Welcome to day 2 of the 3 Twenty Crafts 2nd Release! You should have arrived here from Brenda's blog but if you would like to start at the beginning of the hop, simply go to Jo's Scrap Shack. 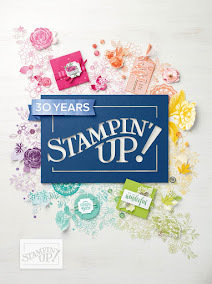 Today we are showing you the new and awesome stamp set “Strike a Pose” This stamp set coordinates with Project Life and Smash Books. 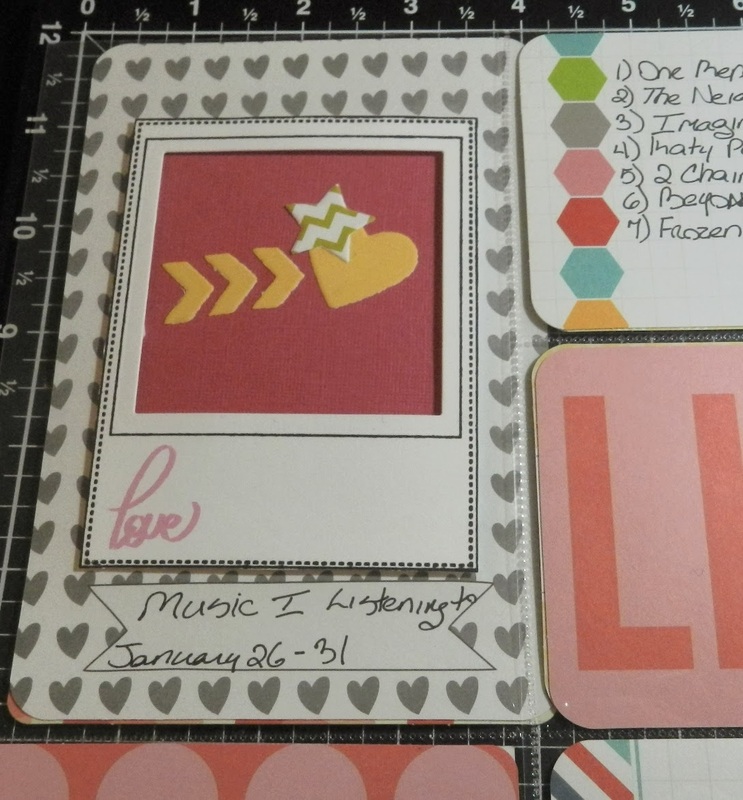 I decided to do a project life page on the music that I currently have on constant rotation for the week of January 26th. To win today’s stamp set “Strike a Pose”, make sure you stop at each blog along the hop, become a follower and leave a comment. The winner will be chosen randomly and nobody knows which designer’s blog the winner will be chosen from… so don't miss out on your chances, make sure you complete the hop and leave some comment love! Very pretty layout !!! I love the theme and the colors !! Just beautiful, I just love the frames and only wish my hand writing was as nice. Love the layout. 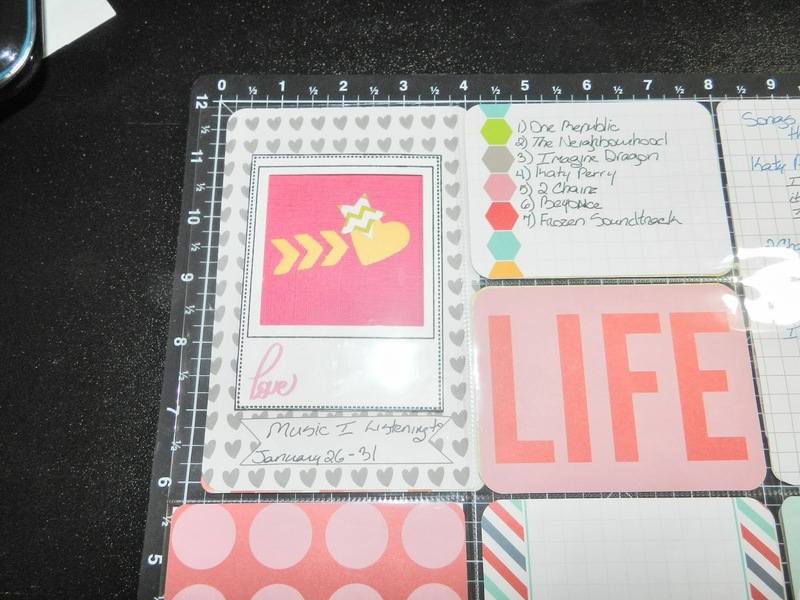 Great PL layout Candice! 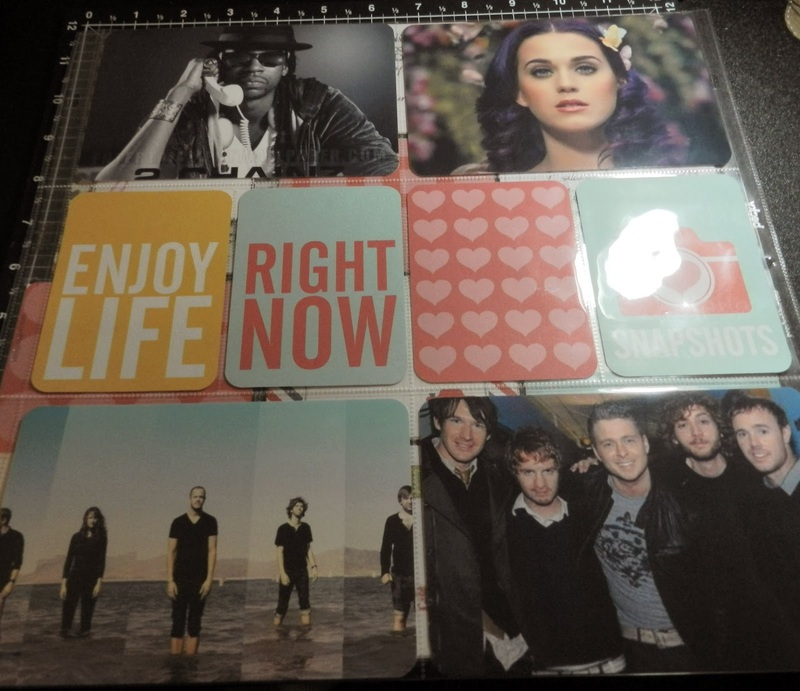 I love that you made a layout about the music you love to listen too. Great job! Hugs! Awesome PL pages!! Love how you used the stamps!! Love the way you used that stamp, you go girl! Like the layouts & music theme. Beautiful PL Layouts! 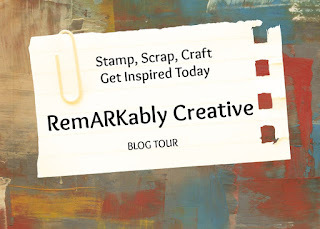 I love your use of the stamps in your pages and love your photos!!! great job! What a fun layout idea. Years from now you will enjoy checking them to see what you were up to then.